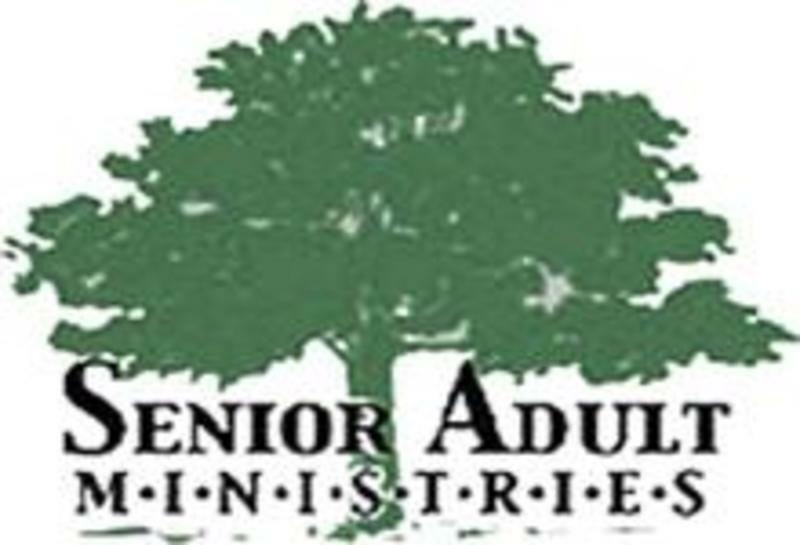 Those involved with Senior Adult Ministries seek to encourage everyone 60 and over to participate in activities that foster spiritual growth and health, age-level educational pursuits, outreach, and fellowship. Our United Methodist Women provide cards and seasonal gift bags to those in need of encouragement and love. We provide weekly copies of the worship services on CD to our shut-in members as well as monthly communion. Our pastor and associate/intern will also provide visitation at the hospital, extended care facility or at home. If you know of anyone who would like a visit, call the church office at 919-929-8845 and leave a message with the name and location of someone in need of company or comfort. From what I'd throw away. 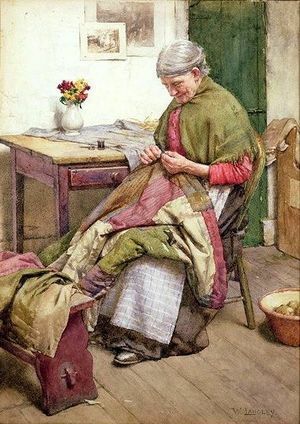 He'll make a quilt of me.